Dallas, TX / January 21, 2019 / — Herbert Law Group, a boutique law firm that focuses on personal injury cases, continues to raise awareness of personal injury topics within their community. One of their most recent articles published to their blog was written to help people understand their rights when attacked by a domesticated animal and what process to take for recovering damages. 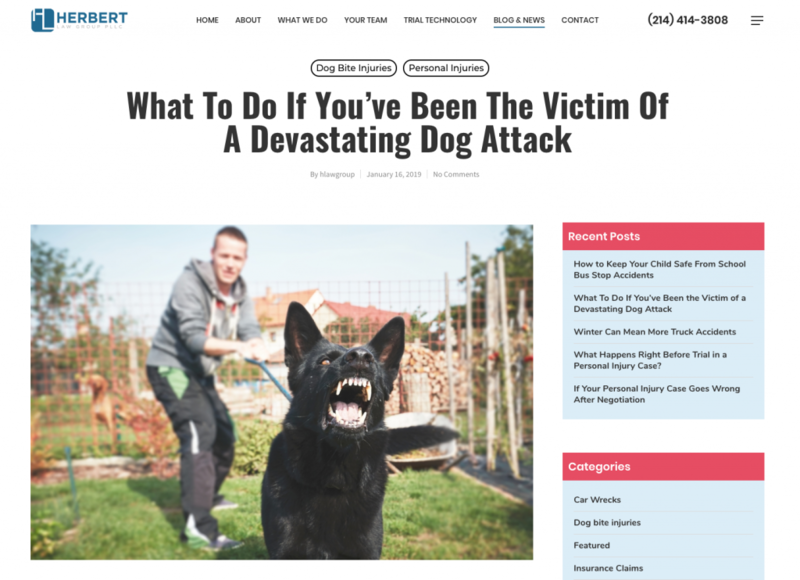 According to the article titled “What To Do If You’ve Been the Victim of a Devastating Dog Attack”, there are 800,000 dog attacks that require medical treatment each year. This is a staggering number, especially considering that the overwhelming majority of these attacks are unprovoked. This can result in the victim accumulating medical bills, time off work and possibly even permanent physical damage or scarring. Herbert Law Group’s goal is to help simplify the often frustrating process of trying to recover damages after an attack. If you’ve been attacked by a dog or other domesticated animal, either in someone’s home or out in public, Herbert Law Group encourages you to contact them to discuss the events before talking to the pet owner or insurance provider about your case. 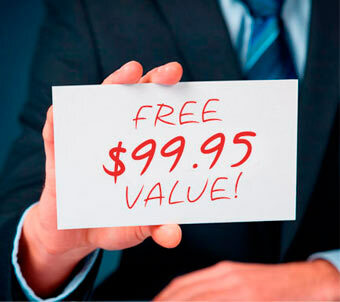 You can also read more about recovering damages and other personal injury topics on their website blog. Herbert Law Group is a team of legal professionals with a specialized focus on personal injury cases. Their success comes from the use of data-backed trial technology and impeccable knowledge of personal injury law. Herbert Law Group is located in Richardson, Texas and serves the greater Dallas-Fort Worth Metro area. They can be contacted through their new website or reached at (214) 414-3808. 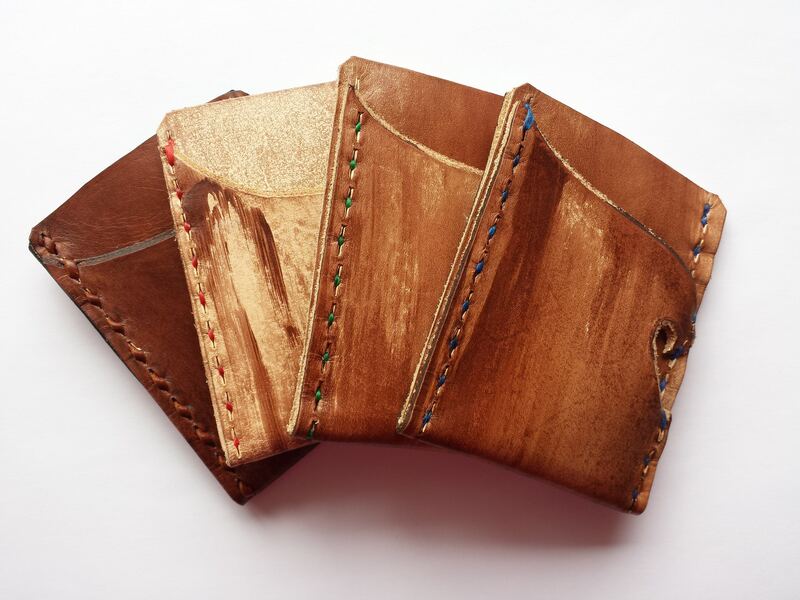 PRB Leather Co Launches Minimalist Line, Kickstarter Campaign Raises Funding MPD Chemicals Announces Carrington Smith as new CEO NFM, Inc. rebrands to NFM Lending Your Doctor Is Overprescribing You!